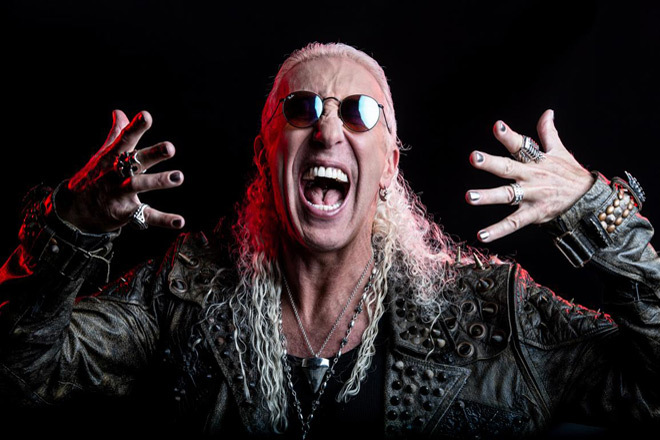 A voice requiring no introduction, Rock idol Dee Snider of Twisted Sister never ceases to amaze fans through his unbridled dedication to Rock-n-Roll. 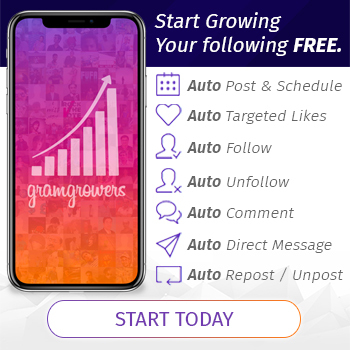 As one of the most driven rockers in the business, Snider loves to challenge himself as he takes on creativity in all forms of entertainment, namely music, Broadway, reality television, and directing Horror movies. At the age of 63, Snider could simply sit on the beach and bask in the fruits of his storied Rock-n-Roll career, never to be heard from again. Instead, with a lifetime of Rock left in the tank, Snider wants to further evolve his craft. Even more determined to push deeper into his Hard Rock soul, over the last year, Snider announced his urge to release a new album, this time desiring to free his most Metal side. 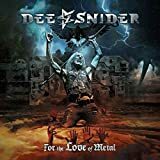 On the brink of a catharsis, Dee Snider is fired up to announce his new solo album, For The Love Of Metal, is slated for release on Friday, July 27, 2018, via Snider’s new home, Napalm Records. To be certain For The Love Of Metal met its full potential, Snider enlisted one of the most aggressive front-men on Earth as Producer, Vocalist Jamey Jasta of the brutal Metalcore band Hatebreed. As for Snider’s previous solo releases, there are the Broadway-laden Rock albums, 2011’s Van Helsing’s Curse-Oculus Infernum and 2012’s Dee Does Broadway. Then there are the straight-up Hard Rock offerings, 2000’s Never Let The Bastards Wear You Down and Snider’s latest, 2016’s We Are The Ones. A new road, For The Love Of Metal is by far the heaviest record Snider has ever conceived. Assisting Snider on his path to Metal glory, fellow rockers Howard Jones (ex-Killswitch Engage), Mark Morton (Lamb of God), Alissa White-Gluz (Arch Enemy), Charlie Bellmore (Kingdom Of Sorrow), and Joel Grind and Nick Bellmore (Toxic Holocaust) all made notable contributions to this ferocious collection. A haven blending a paramount formula of classic and modern Heavy Metal, For The Love Of Metal showcases Snider’s powerful vocals in a new light, pursued by dominating drums and stormy guitar riffs. From the mountain top, For The Love Of Metal bellows out starting with the ultra heavy “Lies Are A Business,” giving a look behind the curtain. Living in the moment, “Tomorrow’s No Concern” reminds you only live once, before the towering headbanging pre-chorus of “I Am The Hurricane.” Pledging allegiance to Metal, the classic ’80s Rock riffing of “American Made” is just what the doctor ordered (“No talk just action now”). Forging hallowed ground, “Roll Over You” is not pleased by a human’s existence, “I’m Ready” is ripe to take a stand, and “Running Mazes” stares death in the face. Thereafter, the social camouflage of “Mask” is advised to “Become The Storm,” as a means to learn “The Hardest Way.” Moving along, Alissa White-Gluz (Arch Enemy) duets with Snider on a track about hurtful words, “Dead Hearts (Love Thy Enemy).” In the grand finale, “For The Love Of Metal” is Snider’s mammoth-sized tribute to the songs that define his love for Metal. In a few verses, Snider declares that Metal is strength and the reason to feel alive (“I do it for the love of Metal, there is no other way!”). A pleasant title to scream out loud, For The Love Of Metal is a sanctuary of crushing Heavy Metal ecstasy, proving Snider’s immortal staying power and lust for the greatest music genre mankind has ever seen. A complete collection, Snider can easily take all twelve tracks on the road and tear the house down city by city. 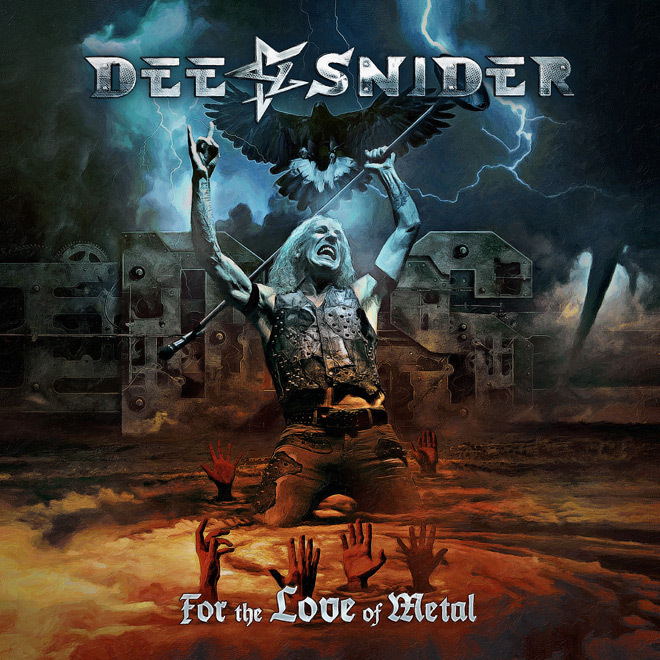 It goes without saying, Dee Snider has outdone himself on this one and Metal fans will be grateful. 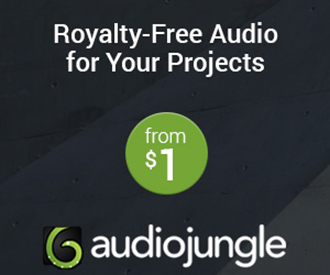 Turn it up loud! 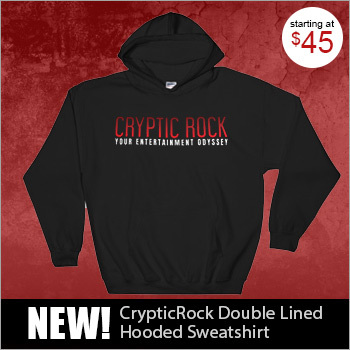 CrypticRock gives For The Love Of Metal 4.5 out of 5 stars. Jamey Jasta did a great job with this one. It is essentially a Hatebreed album with Dee Snider on vocals. Nothing wrong with that. Snider has always needed a better produced album. He finally has it. I love this album and For the Love of Metal is a badass song. Thanks for checking out the article Michael. It has a lot of really enjoyable moments.